 With Media, owned and operated by Kyle Thomas, would like to formally announce that we are changing our Facebook Page name from “Kyle Thomas - Entrepreneurial and Community Support” to “Kyle Thomas - With Media”. We are making this change as more people and Facebook users are searching for With Media and not just Kyle Thomas. This is a positive change and one that will bring clearer identity to With Media as a brand. Please follow the Facebook Page here.